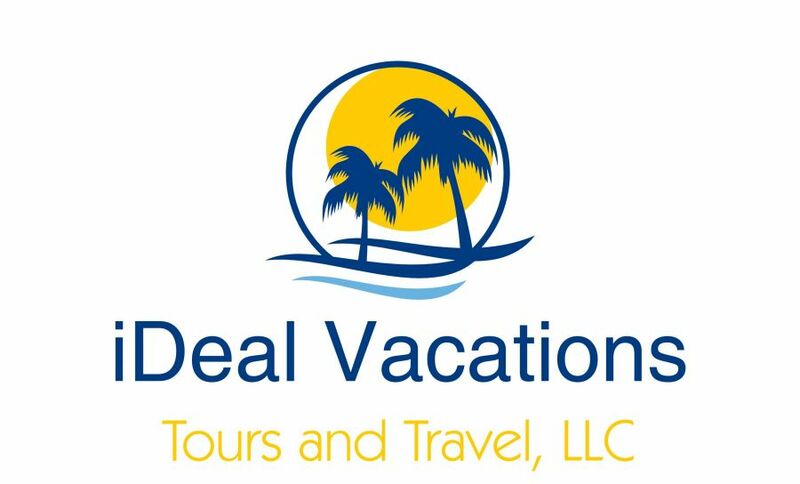 iDeal Vacations | Planning the iDeal vacation for you, family, and friends! 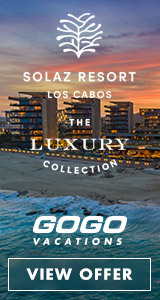 Let me help you plan the perfect getaway! My career in travel started out of a genuine passion for vacations…and all that comes with it! I enjoy every stage of the planning process and love helping others make their travel dreams a reality. With my agency, no detail of your trip is overlooked and you’ll always receive the best value. My travel agency focuses on providing excellent service, while focusing on your unique vacation budget and needs. 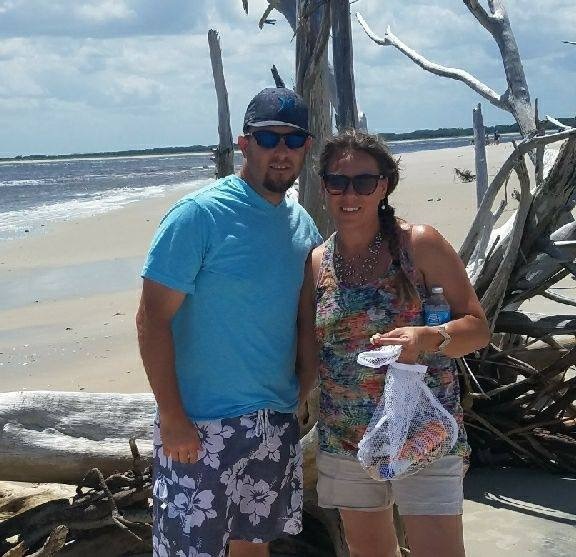 By sharing my firsthand knowledge of the most popular resorts and cruises, I’ll make sure your vacation is truly memorable. Unlike booking websites, I’ll go above and beyond to make sure all your needs are met and all your questions are answered. That’s personal attention you won’t find anywhere else. In addition to traveling to many of the most popular destinations myself, I have also worked closely with many of the top travel suppliers. I’ll use my training and industry certifications to keep you informed of the newest resort features and amenities. Not to mention, I have access to all the latest deals and special offers. Ready to Start Planning your next Vacation? Call me today!